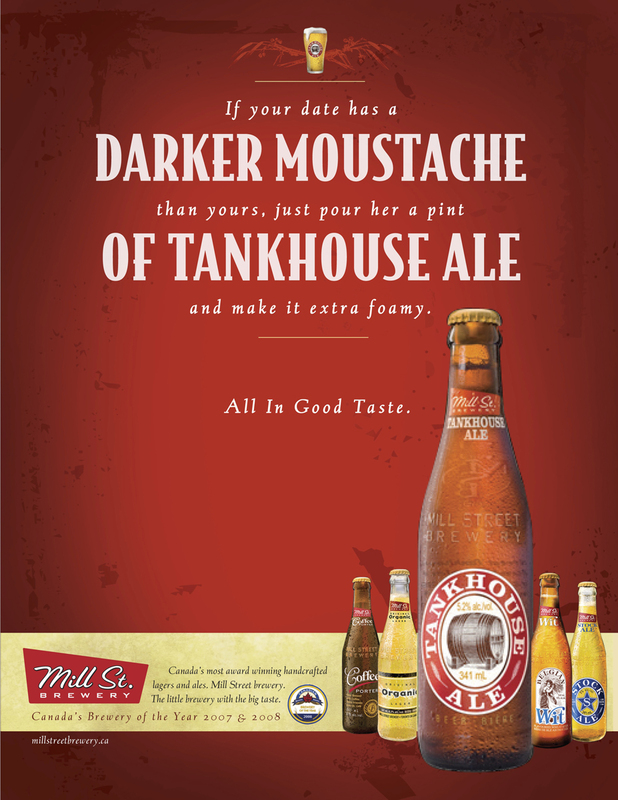 Mill Street is a microbrewery located in Toronto. They were well known locally but wanted to expand the brand in Ontario. Using existing bottle photography we created a low budget irreverent campaign that played off Mill Street’s biggest asset: taste.